Offered $530,000-$560,000 It's not just a home, it's a lifestyle! 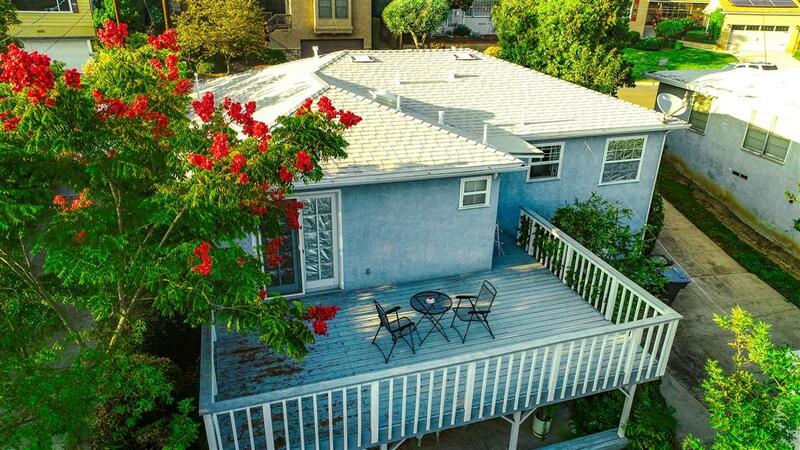 3BR-2BA La Mesa gem ready for your special touches! 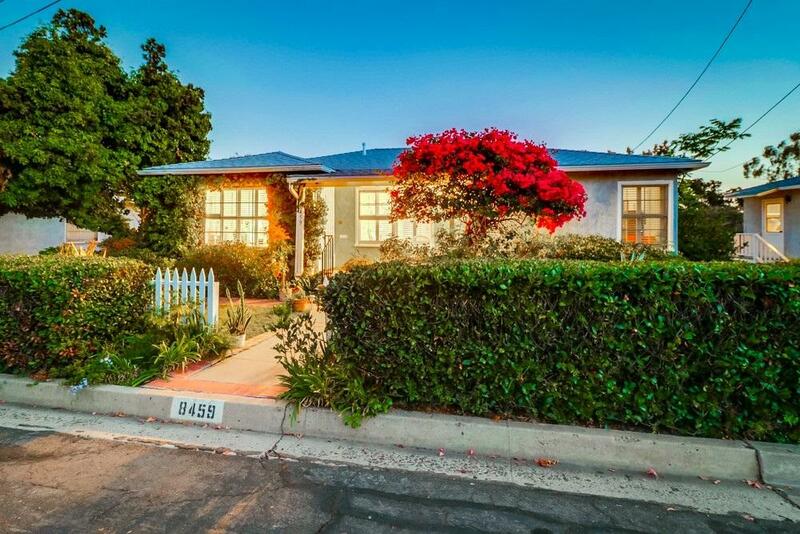 Located in highly desired Porter Hill - a short walk to downtown La Mesa! Enjoy the lush front yard with bright Bougainvillea Sit on the porch reading a good book or catching up with your neighbors walking their dogs to the nearby park! Enter your large living room with large bay window, wood plantation shutters, and even room for a dining table! See supp for more info on your new home! Next-the kitchen! Remodeled in 1992 with easy slide drawers, oak cabinets, and eat in breakfast area! Very light and bright with lovely view of lush backyard and pool area! Laundry room off kitchen with door out to huge patio area! Large master suite with french doors out to patio too! Great set up for entertaining or a bubbly spa! Both full sized bathrooms have been remodeled! You can't miss your private backyard! Upper deck great for Sunday BBQ's, lower patio for more intimate gatherings, sparkling big pool, 2 car detached garage with lots of driveway for additional cars, plus 2 basement area that can be finished off for great storage rooms or inlaw/guest suites (must obtain permits from City first - check with city planning)! New roof in 2017, new motor in pool in 2016 and new pool light in 2018, copper plumbing, newer garbage disposal! 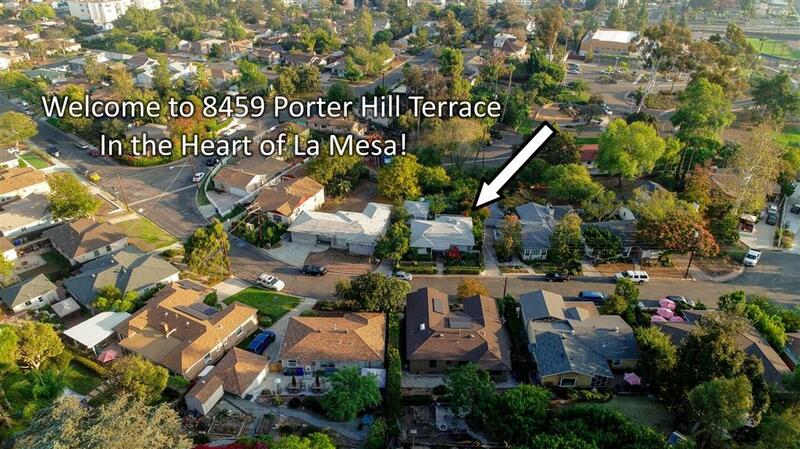 Steps to huge park & La Mesa Rec, schools, shopping, and freeways! 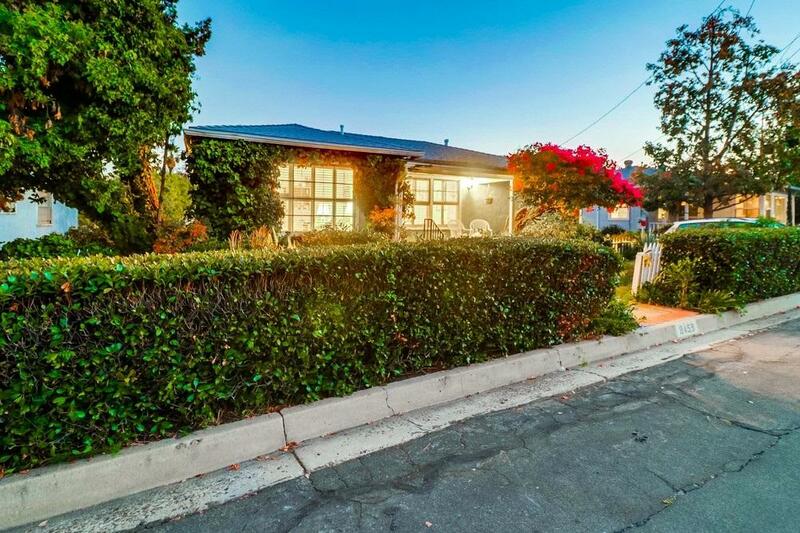 House needs some updating and TLC-Come make it your La Mesa gem before someone else does! Welcome Home! Notes - Seller says hardwood under carpet in some (not all) areas - condition unknown. Garage may not accomodate 2 larger cars - recommend checking size.